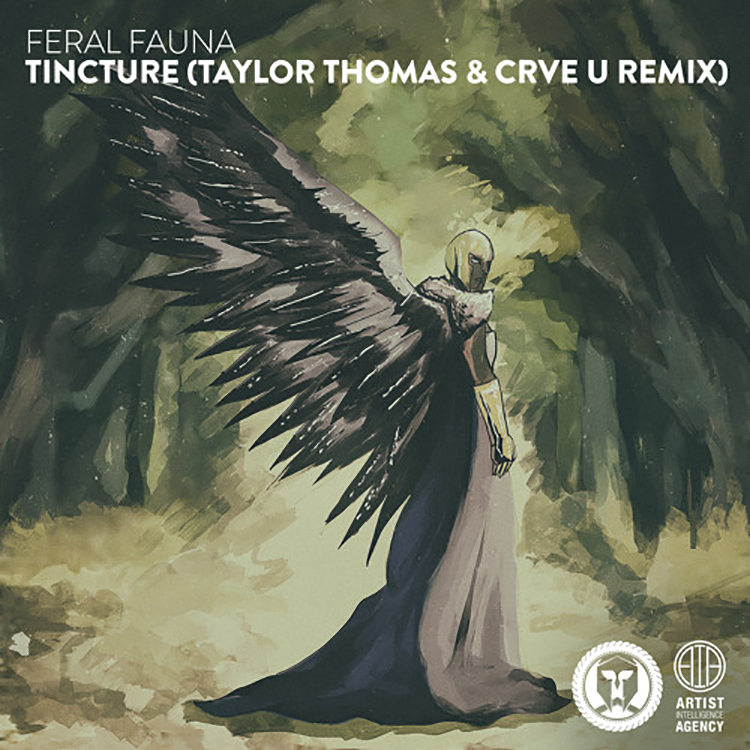 This future bass remix from Taylor Thomas & CRVE U is full of powerful emotions and dark melodies that showcase a darker side of bass music. With strong vocals comes the requirement that any melodies, percussion, pads, or bass, keep up with the vocals that are the focus point. Taylor Thomas & CRVE U take this requirement and knock it out of the park, each breath of the vocalist is saturated with heavy melodies that capture the richness of the vocals. With a complex percussion pattern throughout the song, listeners engage with the track and cannot stop listening. Listen below and let us know what you think, this remix is truly something special.